Infinity Air & vacuum Services Pty Ltd are the Air Compressor Filtration Specialists on the Sunshine Coast. We are distributors of the Chicago Pneumatic and Mark Air Compressor products. With many years in the Air Compressor industry we sell, service and repair all types of Compressed Air Filtration products and with our fully equipped service vehicles, we are able to come to you 24/7. Click here to contact us today for expert advice and prompt service! Infinity Air and Vacuum are based on the Sunshine Coast. 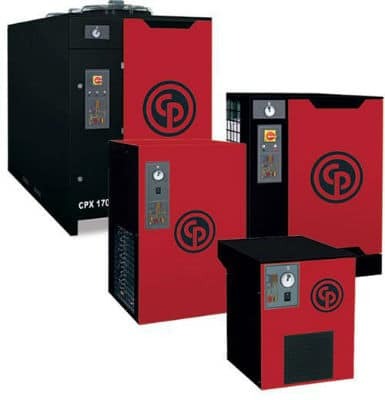 Being the only distributors of the Chicago Pneumatic and Mark Air Compressors we are able to supply you with energy efficient and state of the air dryers. 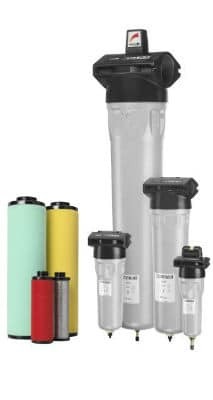 We are able to supply and fit any inline filtration elements you may already have in your system or supply you with new assemblies that will improve the quality of your compressed air. 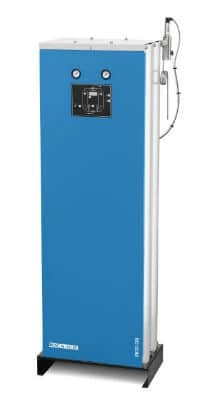 If you are experiencing Moisture or contaminants in your Compressed Air System it could be causing damage to any equipment or personal down the line in your workplace. With our Experienced Staff, we will always be able to recommend and solve any issues you may have. Copyright © 2019 Infinity Air & Vacuum Services Pty. Ltd.